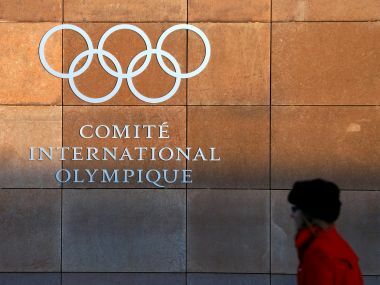 Taiwan will vote on Saturday on whether the island should compete as Taiwan and not Chinese Taipei in a controversial referendum alongside local elections. 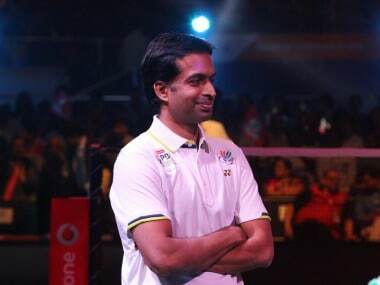 World number 33 Sharath Kamal went down fighting against 14th ranked Chih-Yuan Chunag of Chinese Taipei 7-11, 11-9, 10-12, 16-14, 9-11. 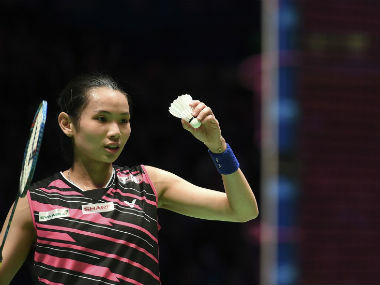 Chinese Taipei's Tai Tzu Ying is a complete package but Saina Nehwal and PV Sindhu will soon crack the mystery surrounding the world No 1, who has proved to be their nemesis, India chief coach Pullela Gopichand said on Thursday. 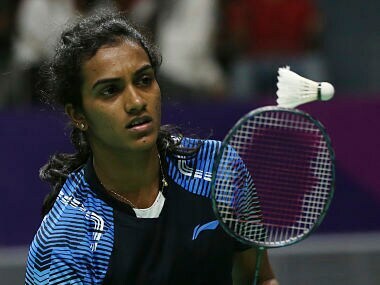 PV Sindhu beat Akane Yamaguchi 21-17 15-21 21-10 for her second win over the Japanese at the Asian Games, having beaten her in the team championship as well. 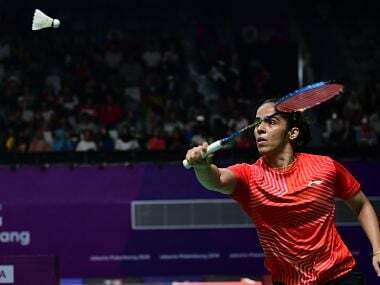 World number 10 and Olympic medallist Saina Nehwal played with good intensity but lost 17-21 14-21 to a superior Tzu Ying, who stood out with her court coverage and retrieving in the 36-minute match. 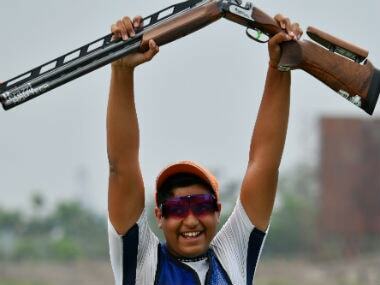 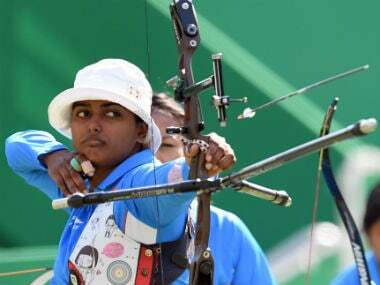 After getting a bye, Deepika Kumari got past North Korea's Hyang Ji Ri (6-2) but fluffed her second last shot in the third set to lose 3-7 to Chinese Taipei's Chien Ying Lei. 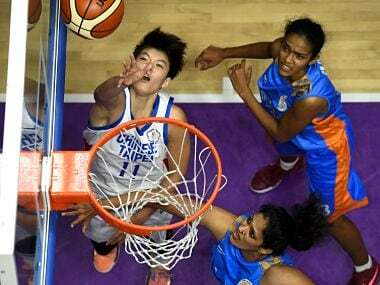 The Indian women's basketball team had a disappointing outing as it lost 61-84 to Chinese Taipei at the Asian Games 2018 here on 19 August.